For this week's "Thursday Tip" I'd like to talk a little about how I find good places to photograph nature. How do I find photography locations when I've moved to a new place, when I'm traveling, or when I feel like trying something new? Here are a few techniques I use to find new spots. I hope you'll find these helpful. 1. Get out a map or gazetteer. One of the first things I'll usually do is look at a map of the area. I'm particularly fond of the Atlas & Gazetteers for each state put out by Delorme, because of their high level of detail (both in roads and inclusion of parks and other sites of interest). But even a gas station map or a US road atlas will be helpful to start. Look for the colored blocks or icons that represent locations such as wildlife refuges, state or national forests, national parks, or other recreational areas. Also useful (on maps that have them) are icons representing swamps/marshes or forests, as well as the location of rivers, streams, ponds, and lakes. Once you have some likely candidates, scouting trips or an internet search can help you narrow down to the most promising. This "series of tubes" (to quote Senator Ted Stevens) was just made for nature photographers scouting locations from their living rooms. The possibilities are nearly endless. From general to specific searches you can get a lot of great detailed information off of the internet for a given location. If you are just looking for good places to go, you can do a very general search on Google (or another search engine) such as "places to photograph wildlife in DC" and maybe you'll get lucky. Or if you have a specific species in mind, search for that species with some location information; for example "yellow lady's slippers VA". You might want to try both a website search and an image search. The image search will probably return a lot of crappy images (particularly for popular locations), but it will give you some idea of what the location looks like or a general area to look for a particular species. Even when you happen upon great images, remember that the idea isn't to go out and replicate those images exactly, but instead to get an idea of the possibilities and potential subjects. Once you have a location in mind, internet searches and websites for the location can help you determine times and seasons to go, directions, rules and restrictions, fees, and promising locations within a large park. I'm on the email list for the Delaware Rare Bird Alert and I frequently check the alerts for MD and VA as well on the web. Birdingonthe.net is a great resource for finding your local bird alert or alerts for areas you are travelling to. Even if you aren't interested in birds, these posts can lead you to interesting areas that are also great for other wildlife or wildflowers. Off-topic posts will often talk about amazing concentrations/sightings of wildflowers, insects, and/or mammals that birders have located while they are out in the field. Often your peers or other wildlife aficionados (such as birders) can help lead you to new and promising locations in the midst of friendly chat. But there is a delicate balance to building these relationships. Often there is a give and take to the relationship, you must provide good information to get good information. Even if that information is just what cool species you saw around the corner of the trail. Sometimes photographers and birders are jealous and/or protective of their favorite spots. You must convince these "gatekeepers" that you are either "worthy" of this information or more often that you will care for and respect these areas as much as they do. I can guarantee you that accosting the first stranger you meet, with pushy or rude requests for what they've seen/photographed or what other areas are "good", will get you few useful results. 5. Ask a ranger (or other equivalent professional). I probably don't use this technique often enough. I've got a streak of foolish pride and I like to find good areas "on my own" and differentiate myself from the average pesky tourist. This technique can be hit or miss sometimes as well. Some rangers are incredible resources of information, who spend all their hours, on the job and off, exploring the park and learning, while others are just "register jockeys" that have little knowledge of the environment around them. You can also run into the "gate-keeping" phenomenon mentioned above; even more so because it can be part of official or unofficial policy to protect fragile resources. All that said, the image at the beginning of this post was made because I asked a friendly ranger if she knew a good spot to find some pink lady's slippers within Shenandoah National Park. She didn't, but she did direct me to an incredible concentration of yellow lady's slippers (and poison ivy) just a few feet off of Skyline Drive that I never knew about. Thank you ranger! 6. Keep your eyes peeled and your spirit adventuresome. Always keep your eyes open for new potential locations when you are out in the field. Look both for new areas within a park you are familiar with and new areas on your drives to and from. Don't be afraid to try a new location; you never know when you will be rewarded and decide to add it to your regular schedule. Lousy light conditions for photography can provide the perfect excuse to check out a new spot. 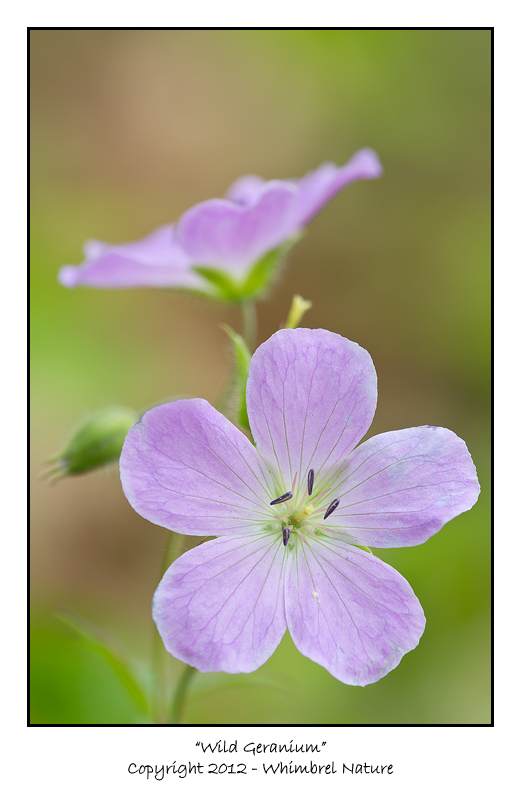 Oftentimes, I might find evidence that a location would be a good spot for a particular subject during a certain season (in particular, I'll find evidence of wildflowers that have already gone by). In that case, I'll estimate the ideal date and set a reminder with an alarm in my iPhone calendar for a couple days ahead of time and set it on annual repeat so I can return when the time is right. Did I miss any good ones? What techniques do you use to find new locations to photograph? Leave a comment below. I should note that I neglected to mention guidebooks. This is certainly another resource that can be useful. Be aware however; that not all guidebooks are written with the nature photographer in mind and that areas mentioned in a popular guidebook are also likely to be wildly popular and crowded! A very informative post Elijah. 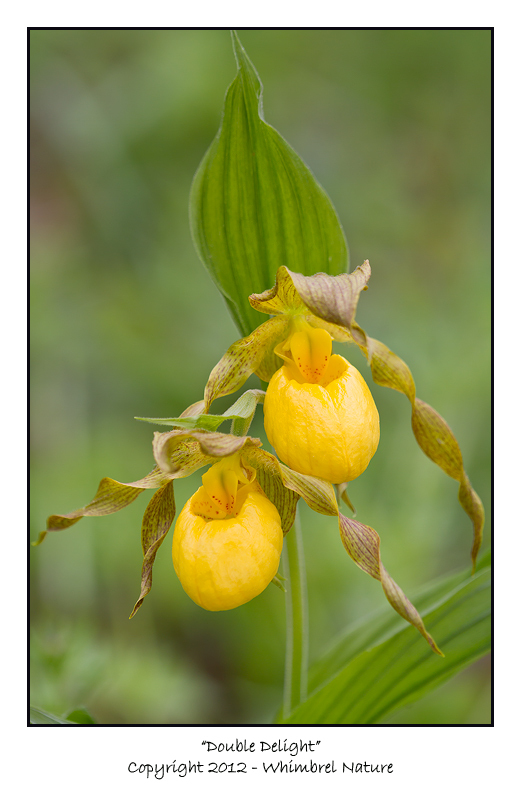 I love those Yellow Ladyslippers. Another post filled with great tips! You came up with some ideas I never thought of before. Thank you! Your twp photographs ... Exquisite!